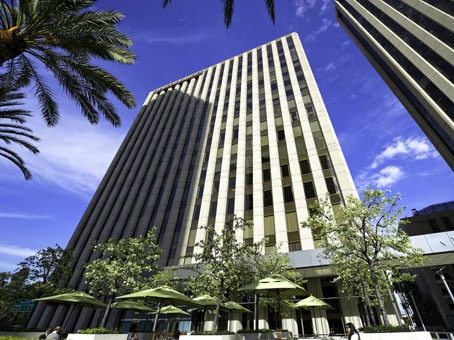 The Century Plaza Towers is a Class A office building with unobstructed views of downtown and the Ocean, conveniently located in Century City, within one mile of Beverly Hills and Westwood. 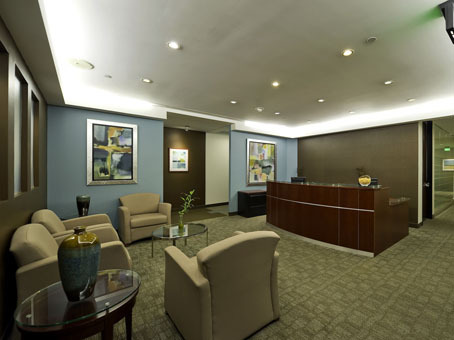 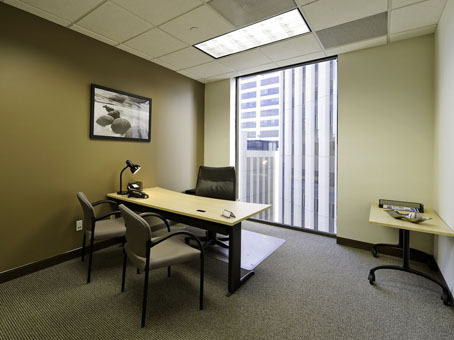 No matter what your needs are, your flexible office space can be customized to match. 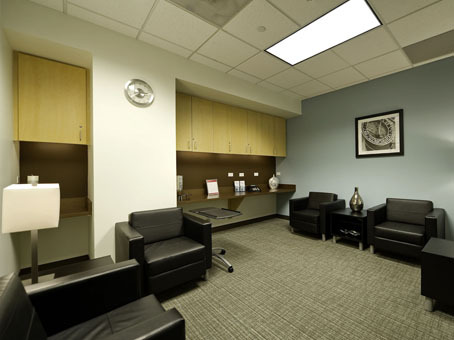 This center offers a variety of options for customization including offices, team rooms and cubes. 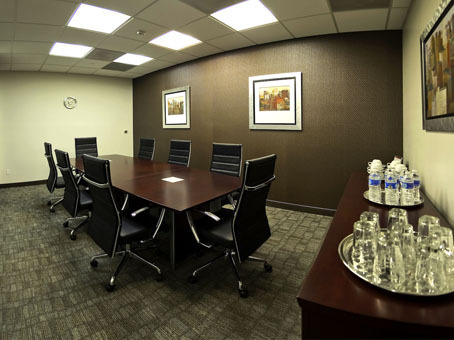 Video conferencing studios, business lounge access and administrative support are also available for clients.